The American Racer Cup presented by Sunoco Race Fuels enters its summer stretch. After a wet spring, racers will ramp up their efforts as the battles for the 2017 American Racer Cup titles rages through Labor Day weekend. American Racer Cup presented by Sunoco point standings have been updated following the weekend of June 2-4. Updated rankings can be found via the links below. American Racer Cup presented by Sunoco point standings have been updated for Week No. 3, April 28-30. Keep in mind that car count bonus numbers are evolving and will not be finalized until Labor Day weekend. The deadline for driver registration has been extended to May 15 to accommodate all race teams. Registration will end at that point. The forms are located on our website www.theamericanracercup.com under the “Forms” tab. American Racer Cup presented by Sunoco point standings have been updated for Week No. 2, April 21-23. Keep in mind that car count bonus numbers are evolving and will not be finalized until Labor Day weekend. The deadline for driver registration is May 1. The forms are located on our website www.theamericanracercup.com under the “Forms” tab. INDIANA, PA – The race for the 2017 American Racer Cup presented by Sunoco is underway! On April 14, points began accumulating for Modified and Sportsman overall, Insinger Performance regional and individual track titles. The race toward the Cup continues through the summer months before wrapping up on Labor Day weekend. Drivers have through May 1 to sign up for the ’17 Cup and take part in the benefits! Entry blanks can be found on the website www.theamericanracercup.com under the “Forms” tab. A total of 13 tracks spanning four states – New York, New Jersey, Pennsylvania and Delaware – benefit from the Cup, with $51,450 cash earmarked for Modified and Sportsman competitors in addition to thousands in tire giveaways and other product. 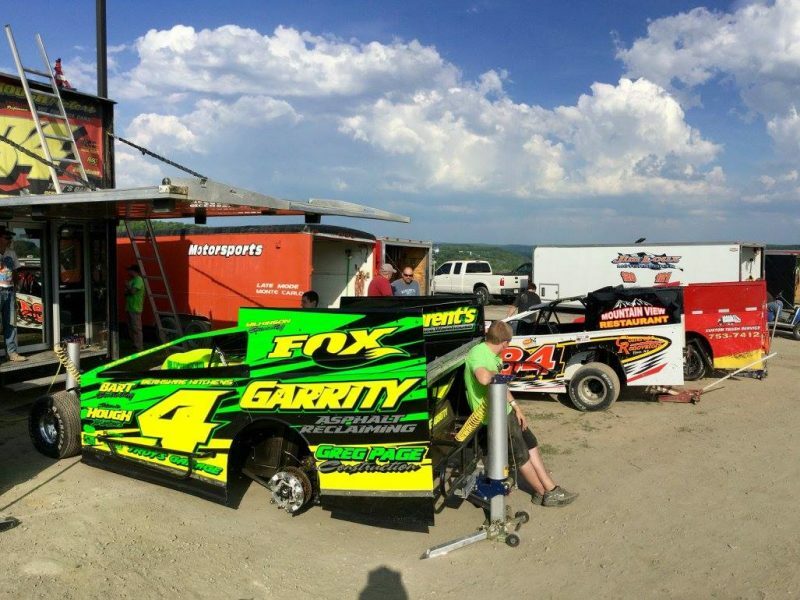 The overall American Racer Cup Sportsman and Modified champions are determined by a driver’s best twelve (12) finishes at their respective home track and car count bonuses issued at year-end. Individual track champions will be calculated in the same manner. 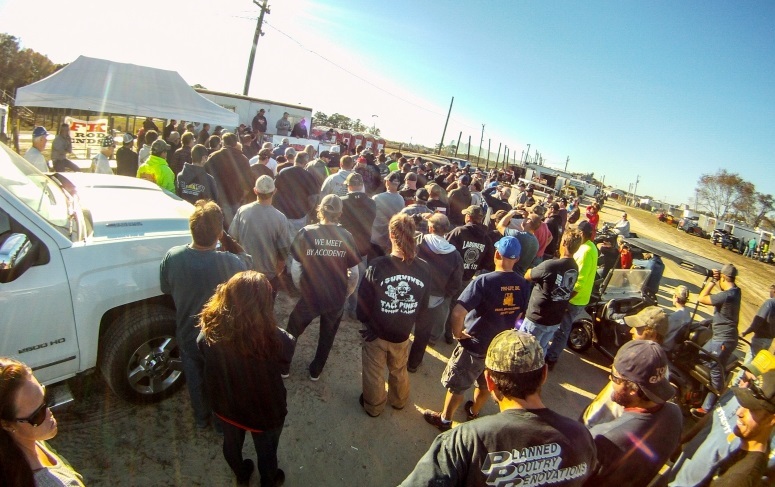 There is a unique twist this season, however, for the Insinger Performance-sponsored North and South regional point battles, with the institution of American Racer Cup Challenge events. Drivers’ best 12 finishes at their home tracks, car count incentives, and bonus points from newly announced American Racer Cup Challenge events will determine the regional champions. American Racer Cup Challenge races will be select events on the Bob Hilbert Sportswear Short Track Super Series Fueled By VP schedule offering 25 bonus points to the winner, back to 10 for last and five for those unable to qualify. These bonus points are applied solely to regional totals. Modified regional point funds, paid to both North and South separately, are: 1) $1,000; 2) $750; 3) $500; 4) $350; 5) $250. South – Delaware International Speedway Thursday, May 25 (Crate only) and Big Diamond Speedway in Minersville, Pa., Tuesday, June 6 (Open). Sportsman regional point funds, paid to both North and South separately, are: 1) $500; 2) $400; 3) $300; 4) $200; 5) $100. Complete ’17 American Racer Cup information can be found on the website. INDIANA, PA – Excitement is running high for the 2017 edition of the American Racer Cup presented by Sunoco Race Fuels as “pre-season” registration hits hew heights. Once again, racers at 13 tracks spanning four states – New York, New Jersey, Pennsylvania and Delaware – benefit from the Cup, with $51,450 cash earmarked for Modified and Sportsman competitors in addition to thousands in tire giveaways and other product. 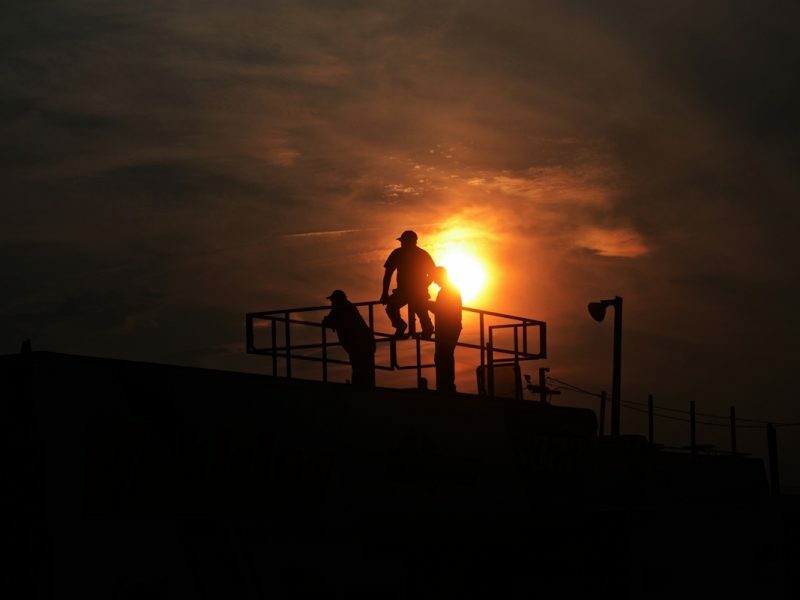 South – Delaware International Speedway Thursday, May 25 and Big Diamond Speedway in Minersville, Pa., Tuesday, June 6. The American Racer Cup kicks off on April 14. Registration is in full swing by visiting www.theamericanracercup.com and clicking on the “Forms” tab. INDIANA, PA – Brisk early registration continues for the 2017 edition of the American Racer Cup presented by Sunoco Race Fuels. The program is set for its eighth season of rewarding weekly racers in New York, New Jersey, Delaware and Pennsylvania with cash and product for simply competing at their home tracks. 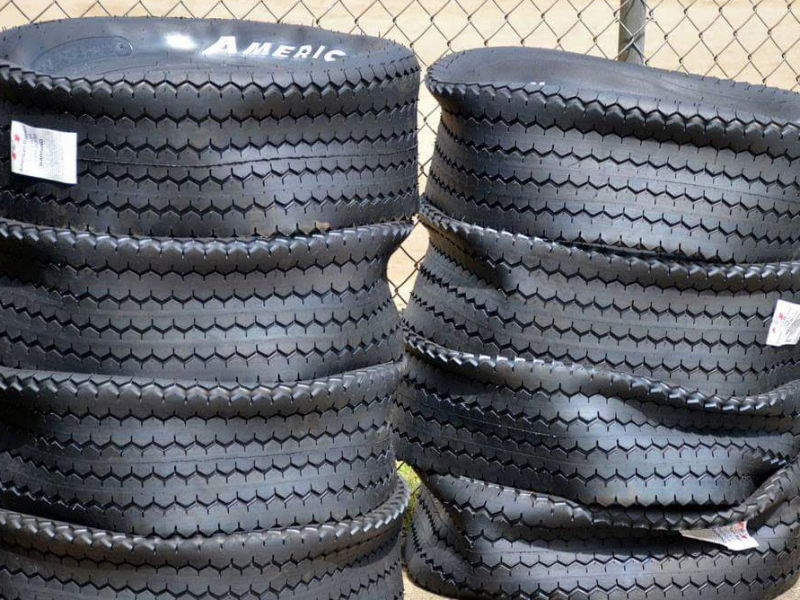 The program includes Modified and Sportsman competitors at the 13 member facilities competing on American Racer tires. 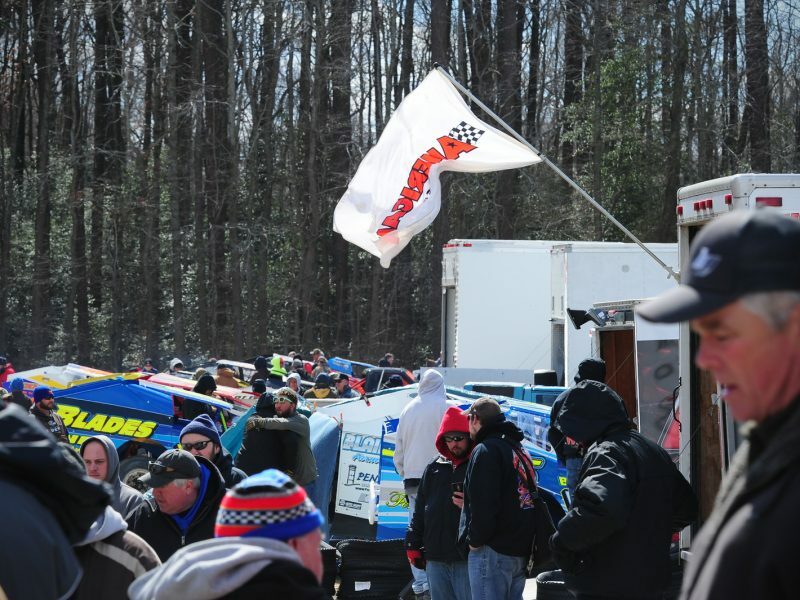 Last Saturday (March 11) at Del.’s Georgetown Speedway, a “pre-season” drawing was held at the drivers’ meeting for the Bob Hilbert Sportswear Short Track Super Series Fueled By VP Velocita South Region lid-lifter. Modified (certificate for a FREE American Racer tire): Richie Pratt Jr. (Bridgeport, N.J.); Mike White (Delaware International); Doug Manmiller (Grandview, Pa.); and Joe Dgien (Woodhull, N.Y.). Sportsman (certificate for $85 each off the purchase of an American Racer tire): Eric Kormann (Bridgeport, N.J.); Dale Welty (Outlaw, N.Y.); Nathan Mohr (Big Diamond, Pa.); and Kenny Hammond (Thunder Mountain, N.Y.). Drivers not in attendance at Georgetown will receive their certificates in the mail. 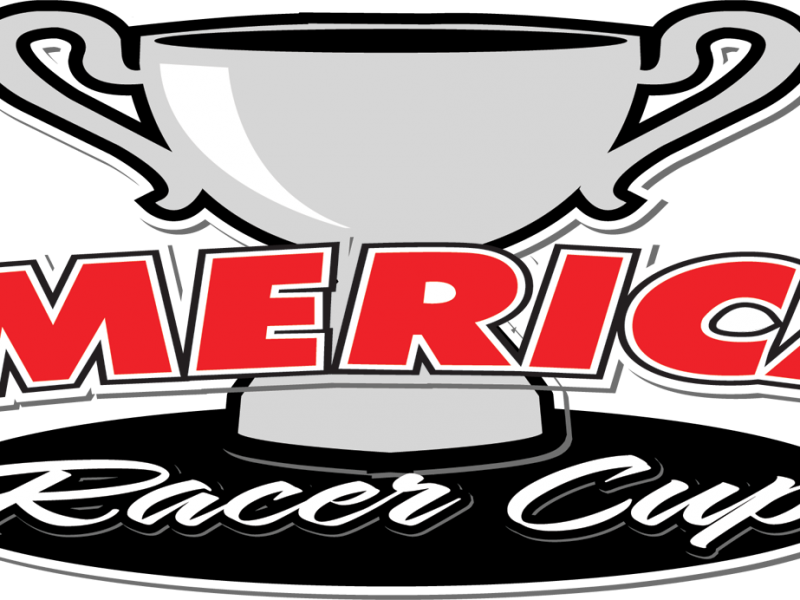 Registration forms can be found on the official American Racer Cup website – www.theamericanracercup.com – under the “Forms” tab. The race for ’17 American Racer Cup gets underway April 14. INDIANA, PA – Early registration for the 2017 American Racer Cup presented by Sunoco Race Fuels is soaring to new heights as drivers across four states make plans to chase the $51,450 in cash plus thousands more in product available for racers. Competitors from New York, New Jersey, Pennsylvania and Delaware, by simply racing at their home track(s), have the opportunity to share in rewards thanks to American Racer, regional distributor Lias Tire of Indiana, Pa., Sunoco Race Fuels and regional distributor Insinger Performance of Dushore, Pa.
A huge “pre-season” tire giveaway is planned for drivers in both the Modified and Sportsman divisions registering prior to March 11. A drawing in public view will take place at the Bob Hilbert Sportswear Short Track Super Series Fueled By VP Velocita-USA South Region opener Saturday, March 11 at Delaware’s Georgetown Speedway. All drivers with ’17 registration forms on file with the American Racer Cup will be eligible for the drawings. The Modified drawing consists of four (4) certificates for the purchase of a FREE American Racer tire. The Sportsman drawing consists of four (4) certificates for $85 off the purchase of an American Racer tire. Drivers do not need to be present at the drawing to win. The first tire giveaway, held on Jan. 22 at the Motorsports 2017 Racecar Show & Expo in Oaks, Pa., saw Anthony Perrego (Modified) and Brad Arnold (Sportsman) each receive a certificate for a FREE American Racer tire. The next “pre-season” giveaway for the American Racer Cup presented by Sunoco Race Fuels will take place on Saturday, March 11. All drivers registered for the Cup at that point – in both Modified and Sportsman – will be entered into the drawing, which will take place in public view at Georgetown Speedway (you do not need to be present to win). The Modified drawing will consist of four (4) certificates for a FREE American Racer tire. The Sportsman drawing will consist of four (4) certificates for $85 off the purchase of an American Racer tire. The drawings at the Motorsports 2017 Racecar & Trade Show in Oaks, Pa., were broadcast on Facebook live. The winners were Anthony Perrego (Modified) & Brad Arnold (Sportsman), each for a free American Racer tire.